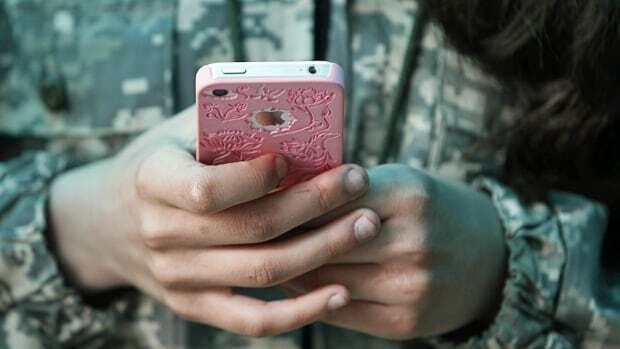 Ontario is set to announce this week that cellphones will be banned in classrooms, starting in the next school year, sources say. The Canadian Press has learned some schools already have similar policies, but the province will issue a directive to all public schools for the 2019-20 school year. It would prohibit cellphone use during instructional time. Government sources who were not authorized to speak publicly ahead of the announcement say exceptions would be made for when teachers want to use cellphones as part of their lesson, for medical reasons and students with special needs.